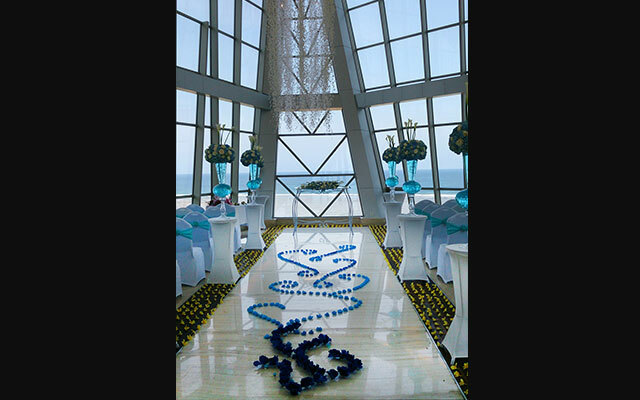 Tie the knot in style. 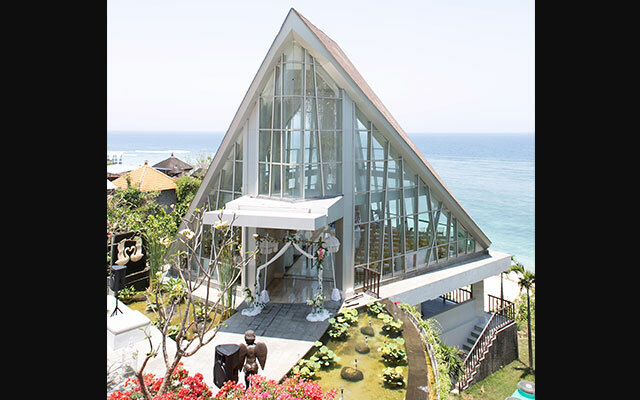 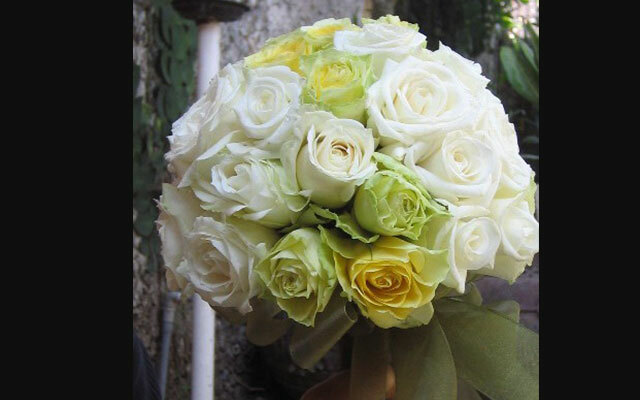 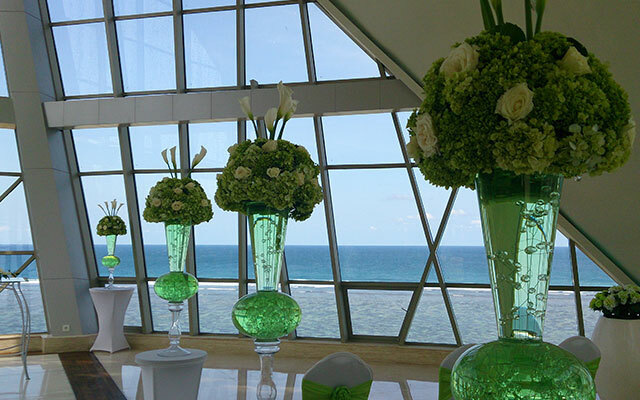 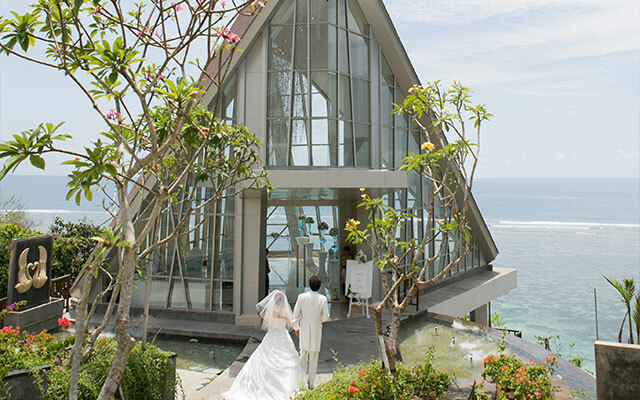 Royal Samabe Wedding is a combination of a chapel and an outdoor venue. 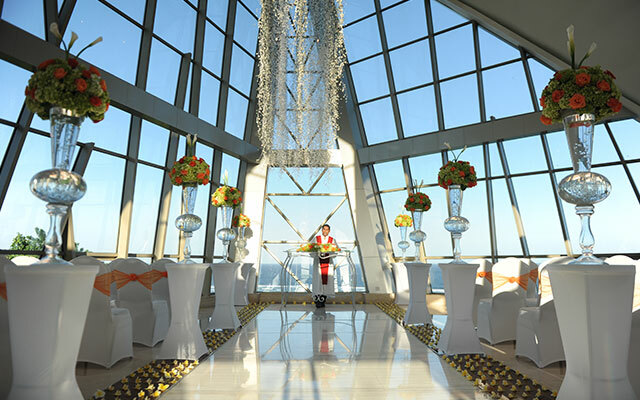 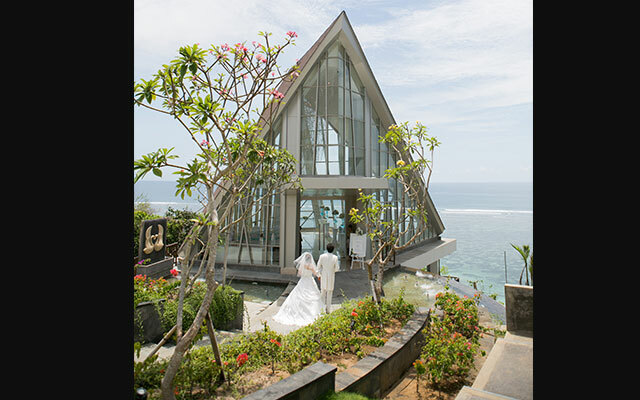 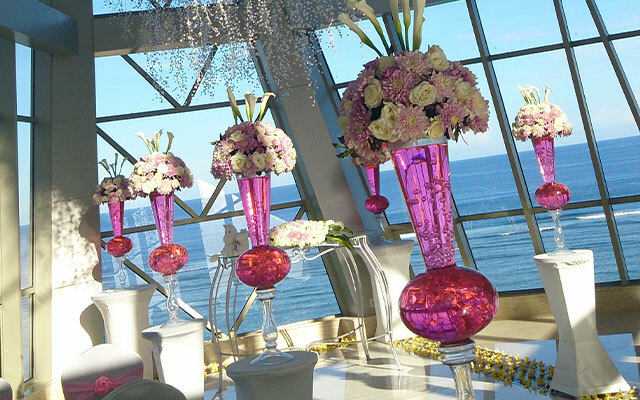 Set against the backdrop of a stunning 180-degree Indian Ocean view, glassy Pearl Chapel is an irresistible location for anyone who dreams of celebrating romance in Paradise. 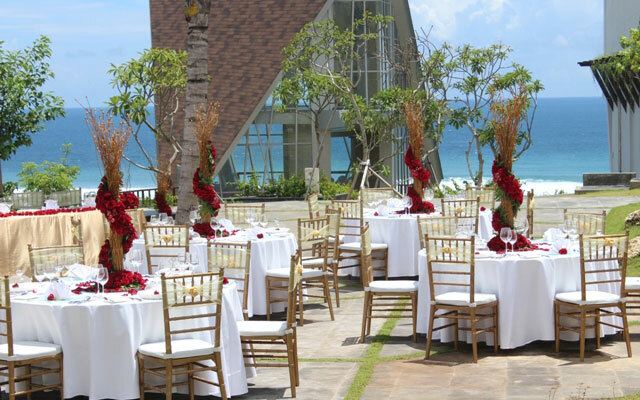 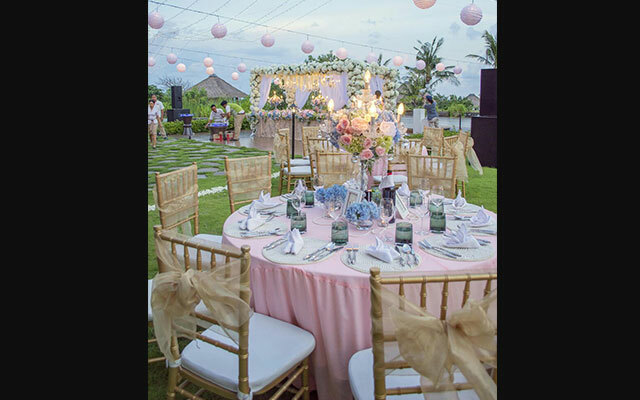 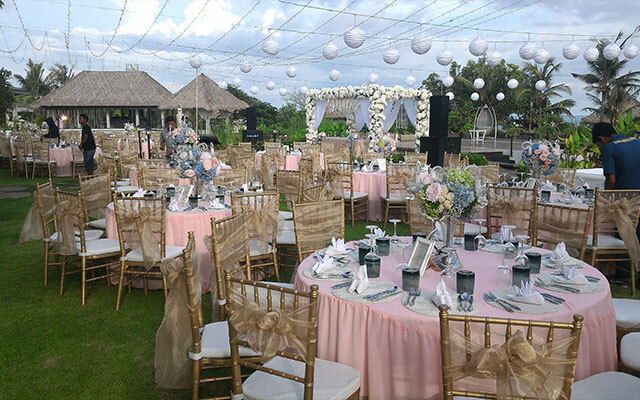 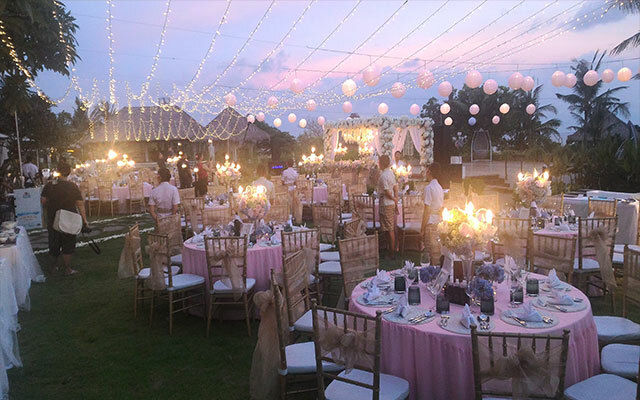 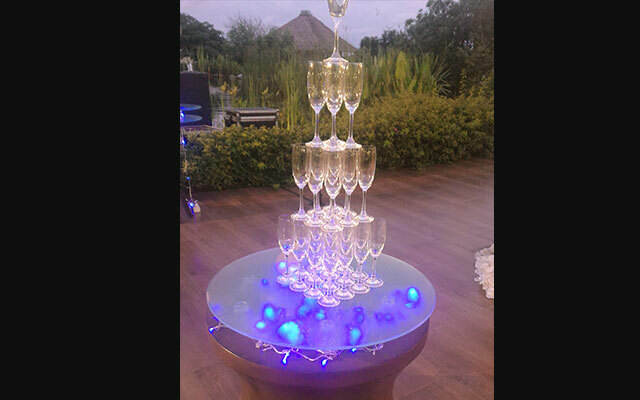 After exchanging vows, host your guests for a reception on the lawn area of the Royal Samabe Residence and make your dream wedding a unique once in a lifetime celebration. 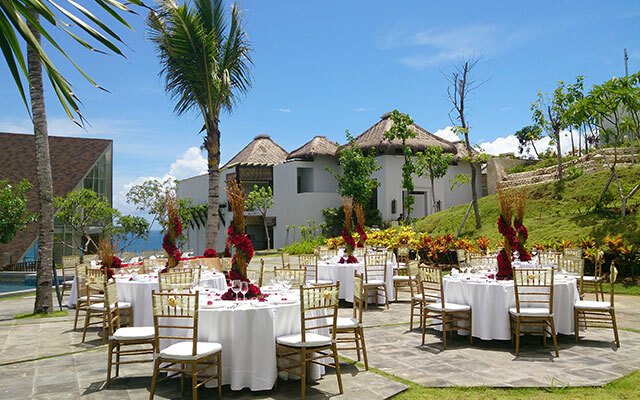 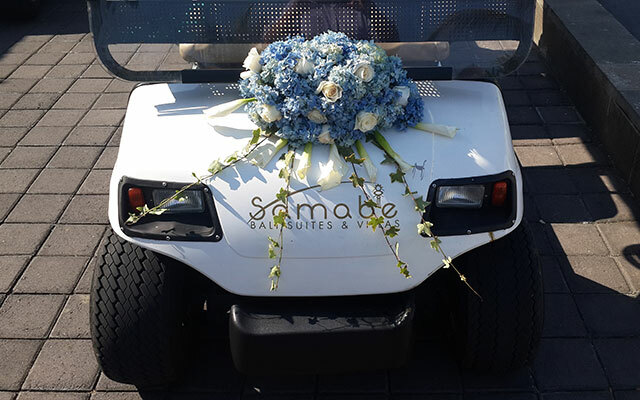 At the end of the evening retire to the Royal Samabe Residence, or Villa or Suite and spend your wedding night in total luxury. 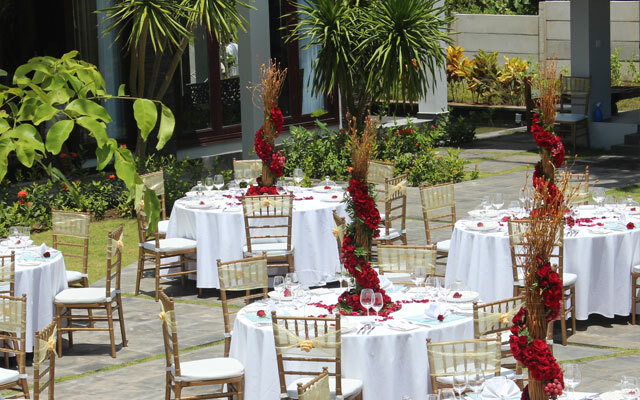 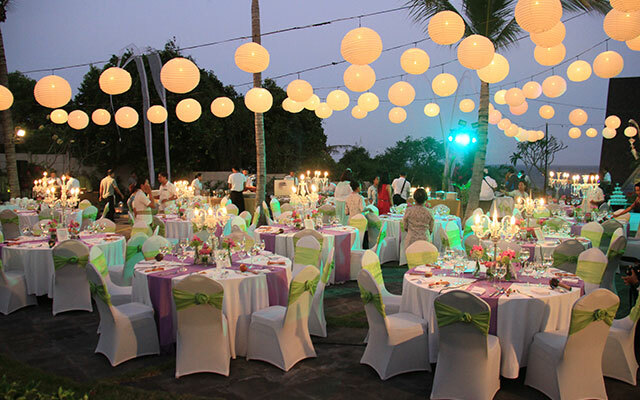 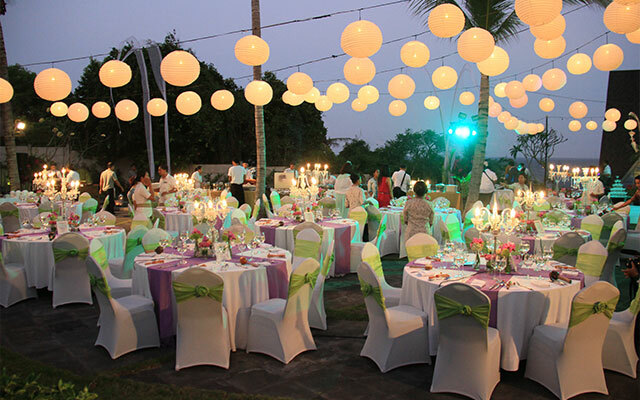 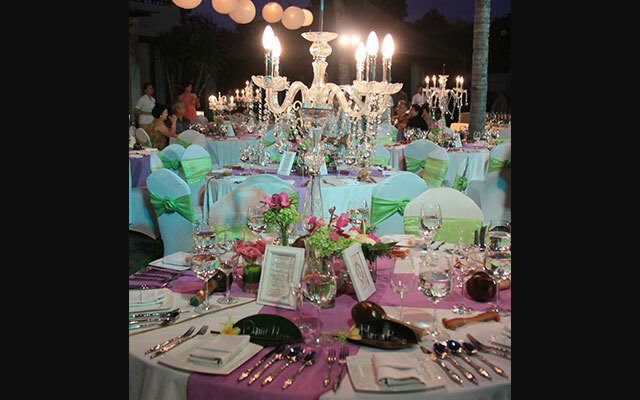 Maximum capacity at Royal Samabe Residence's lawn area is up to 100 guests and the Green Lagoon up to 300 guests.